Add a little bounce to your animations with an inertial bounce. 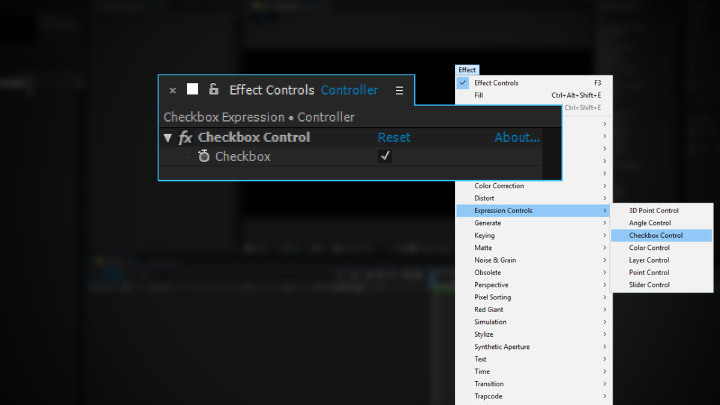 How to link an effect or property to a checkbox control with an expression. 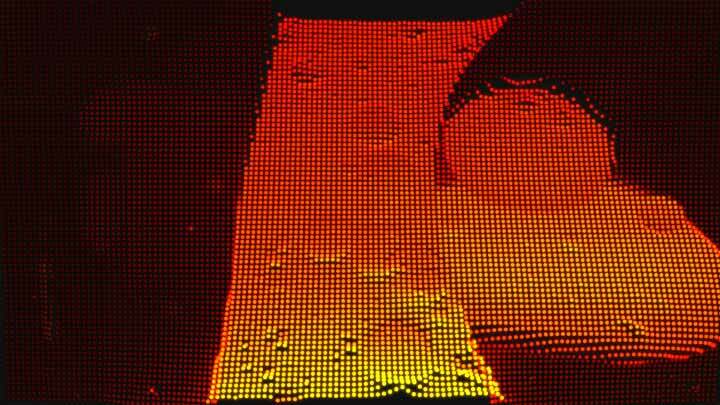 Simulate an LED grid and pixelate footage with this legacy effect. 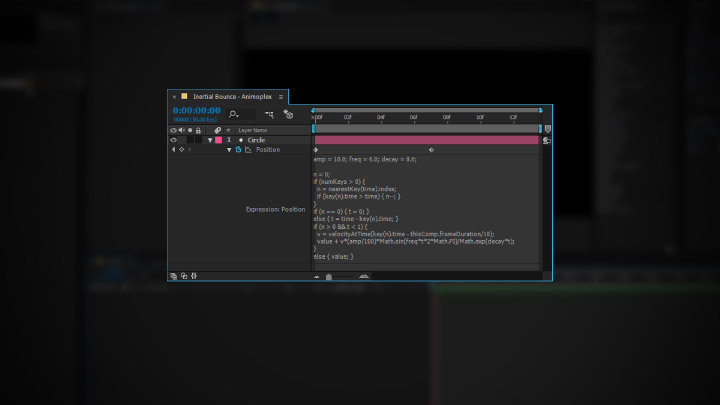 A variety of After Effects tutorials. Enjoy!